Are you looking for some great ways to make extra money but haven’t found the right one yet? I’ve been there. I’m always on the hunt for some great ways to make extra money, and lately I’ve found a few proven ones that can be done whenever there is some extra time. Convenience: I must be able to work when I want – if I want to earn money I want to go out and do it NOW, no waiting around. 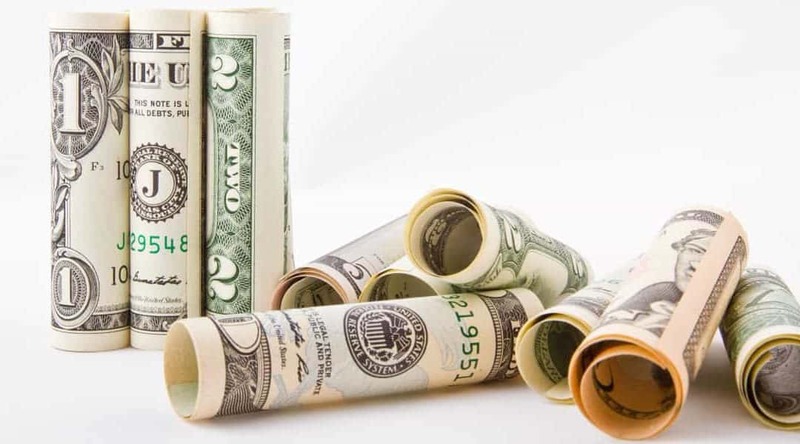 Luckily here are 7 great ways to make money that you can get started on right away that fit all of these. Best of all you could do all of these and see which one fits you the best. Surveys are one of the easiest ways to get started making extra money. FAST! If you are looking for a way to earn extra money surveys are the quickest one to get started with. What I love about surveys is that you can take out your phone and do them whenever you have time. It’s quick, easy and convenient. From listing a shared room, to even your whole house, Airbnb has you covered. This is the best ways to make extra money using your house. You choose the rates for what you are listing (Airbnb has an awesome tool that shows you what’s best to charge), and you get to interview the people before they rent from you. For more on Airbnb rates in your area, you can check here. Best of all Airbnb is free to sign up and simple to get started. You can sign up in a matter of minutes for free. There is no cost to list your place and they only take a small commission once you have a guest. If you have questions on becoming an Airbnb host you can check out the most common questions here. Plus, they handle all the money so there is no awkward collecting from the guests who stay at your house. Plus, you are paid 24 hours after the guest checks in. Click to Find out What Your House Could Earn. Swagbucks is one of the simplest ways to make money for things you already do online (a.k.a. watch videos). Simply sign up for your account (they give you a $5 bonus for joining) and then you can download their video app and you earn points that can be cashed out for gift cards. Best of all they offer incentives to get started! 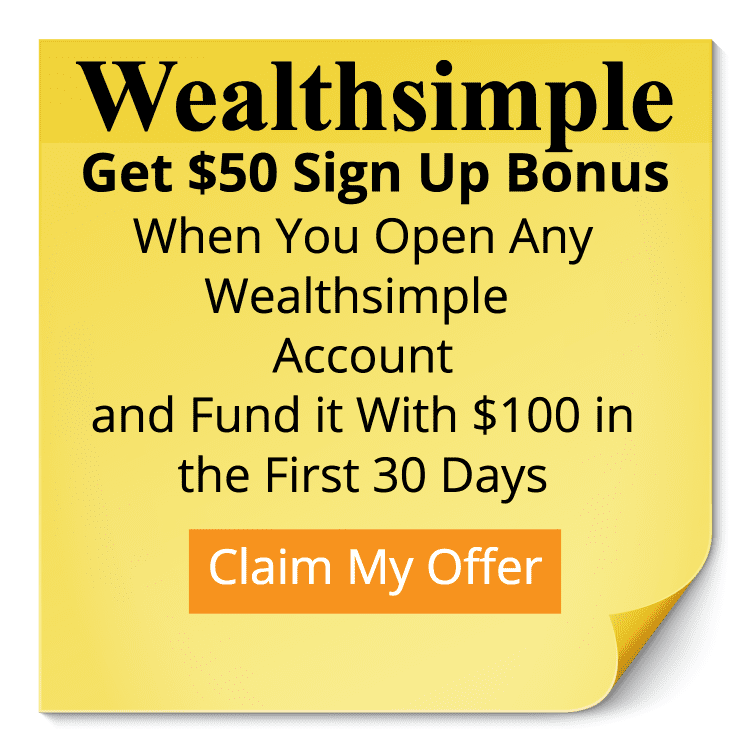 Get your $5 signup bonus today! Did you know you can make money in your spare time driving people too? If you aren’t doing it you are missing out! With Uber you can sign up quickly and be earning money in your spare time driving other people around. There’s even more great news. With Uber’s instant payout option you can get paid even faster. You can find out more about becoming an Uber driver here. Click here to sign up quickly to become an Uber driver here. Do you know the Nielsen Family? They are the group that monitors our TV viewing habits. So when you hear the Super Bowl had 20 million people watching, that’s Nielsens who does the monitoring. But did you know they do something similar for internet usage? It’s true! It’s pretty straight-forward to get started. You just sign up for their service, install the app on your device and it works in the back ground for you. Then you get to start earning rewards right away. Plus they have a monthly draw for $10,000. They never collect passwords or user ID or other information and the app doesn’t slow down your devices. If you are looking to get paid for something you already do, this one is a sure win. Fat Lama (love that name!) is like the Airbnb for your stuff. Delivering food with Uber Eats is a flexible, easy way to earn money on your schedule. You get paid for bringing people the food they love from local restaurants. You can deliver day or night, for however long you’d like. You just sign onto the app, and you can start receiving delivery requests in your area. Drive anytime—it’s flexible and works with your schedule. Best of all you don’t need a car. If you have a bike or a scooter you can be an Uber Eats driver. 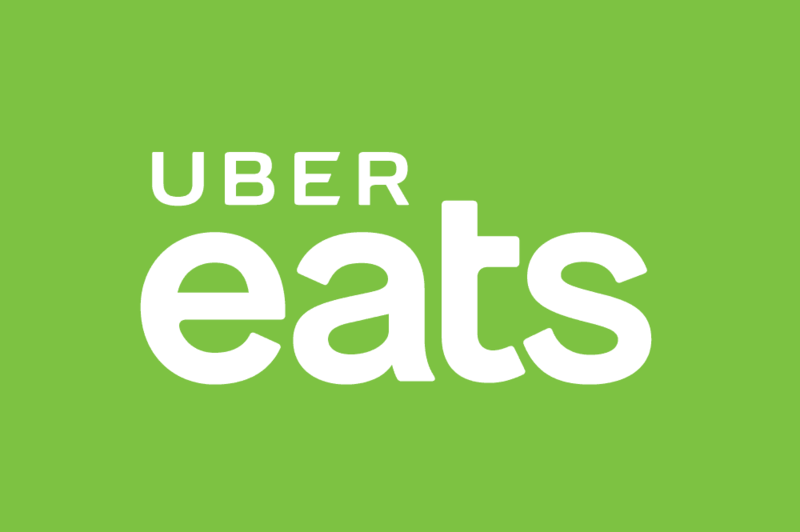 Click here to get started right away and apply for Uber Eats. Since Uber Eats is just arriving in many cities we strongly recommend signing up. It’s a Great Way to Earn Money on Your Own Schedule. Click to get started making extra money. Looking For Some New Ways to Make Extra Money? Our FREE guide will show you 10 ways you can start making extra money in your spare time!